So do you want to Install TWRP recovery on Oppo R11 ? if yes then you are at right place . 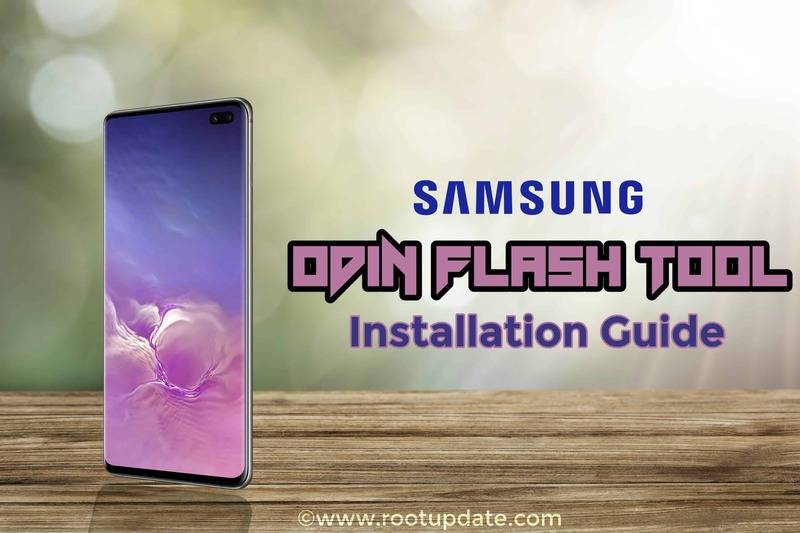 Today we are here with the guide on How to Flash TWRP recovery in OPPO R11. Oppo r11 is the latest device from Oppo and it looks similar to oneplus 5. The smartphone comes with 20 Mp dual camera and 20 mp front facing camera which makes photography easy. Oppo R11 comes with 5.5 inch screen with 1080X1920 resolution and 410 pixels per inch density, The smartphone comes with snapdragon 660 octa core processor coupled with 4Gb of ram . For gaming there is Adreno 512 gpu which delivers good graphics. At the rear end there is 20 Mp dual camera unit which captures good images and at the front end there is 20 Mp camera unit for capturing selfies . The Smartphone runs on android 7.1.1 nougat out of the box . So in this guide we will show you How to install TWRP recovery on OPPO R11. 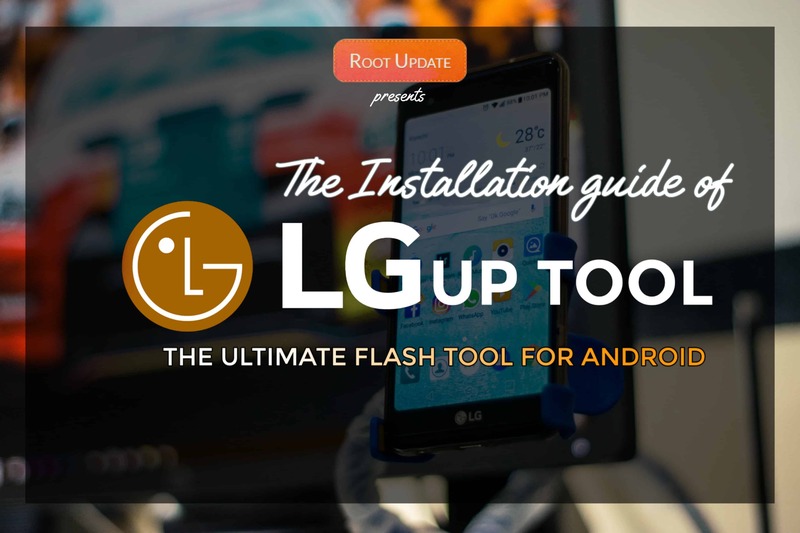 This Guide is only for oppo r11 so dont try to perform this on any other device. Internet Connection is required to download recovery files. Now Download TWRP recovery for Oppo R11 From Here. 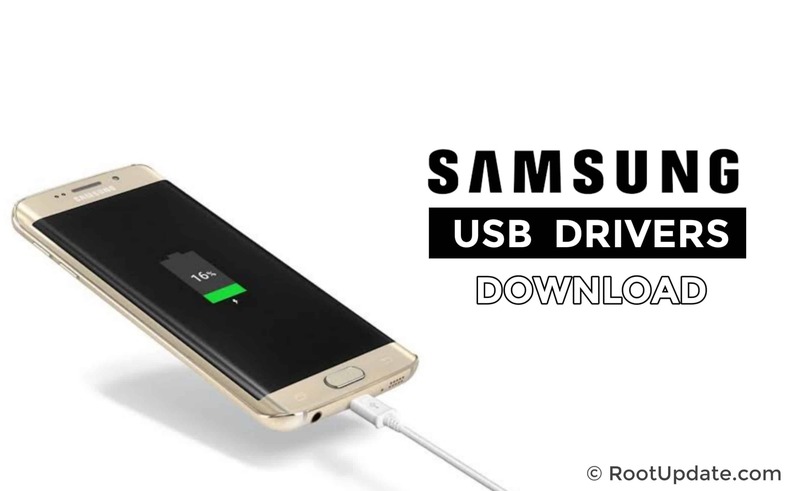 There are many advantages after you install TWRP recovery on Oppo R11 and the biggest advantage is that you can root your smartphone without using PC and not only this but you can also flash Zip files on your device . 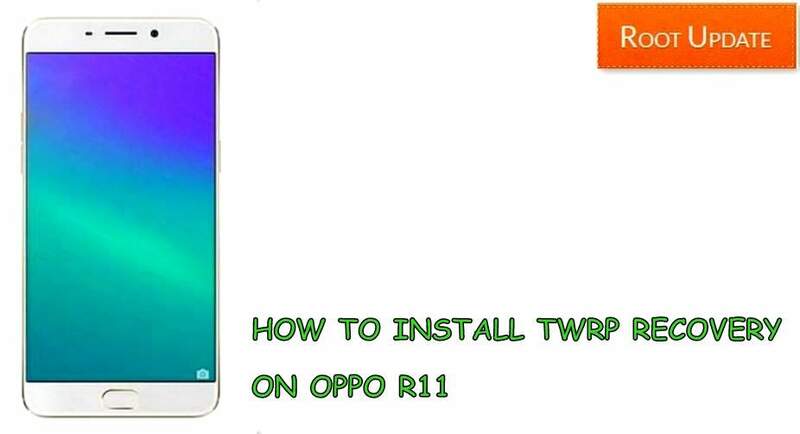 So this was our guide on How to Install TWRP recovery on Oppo R11, We hope this guide helped you and if you have any doubt you can comment down below in the comments section.